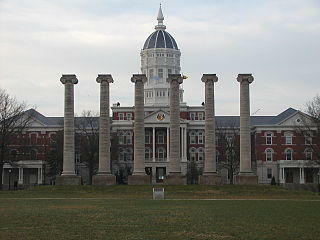 Black faculty members at the University of Missouri say the school needs to reconsider retention tactics if it hopes to recruit and keep faculty of color. Last fall, student activist group Concerned Student 1950 demanded an increase in black faculty and staff at the university to 10 percent, up from the current 2.8 percent, by the 2017 to 2018 academic year. University officials have indicated their intention to recruit faculty of color. But nine former faculty members told administrators in November that the effort will be all for nothing if the university can't retain them. Black faculty often spend more time mentoring non-white students and faculty, making arguments for promotion, and participating on boards and committees, challenges that have been enough for some to leave. 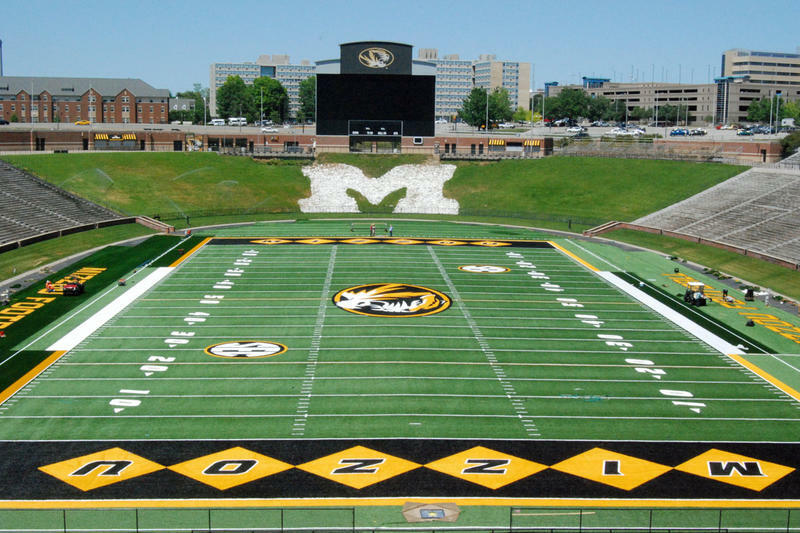 COLUMBIA - A former University of Missouri football player and strength coach has been named to one of the jobs created amid race-related protests. Pat Ivey has been named the assistant vice chancellor for inclusion, diversity and equity. Columbia campus spokesman Christian Basi said in an email that Ivey is expected to help "improve attendance, retention and graduation rates . for students from all backgrounds." He will make $150,000 a year.